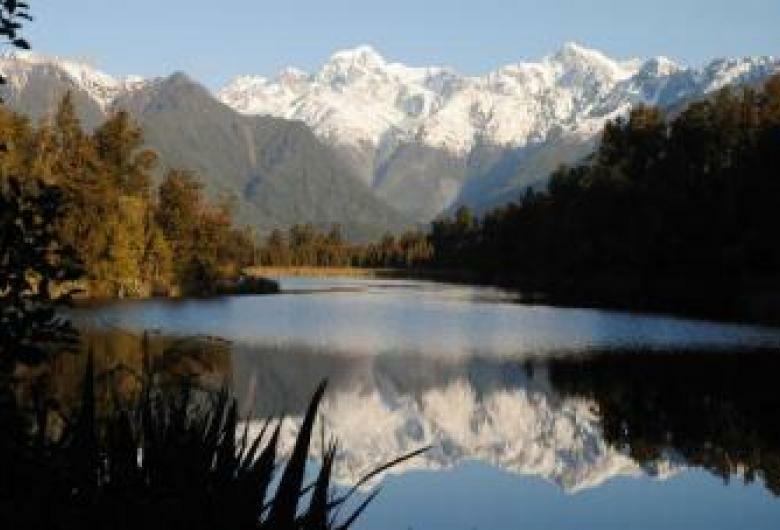 Heading to Franz Josef Glacier and hoping to see glaciers, lush rainforest and wild coastlines? You won't be disappointed. Glacier Country is loaded with an amazing array of unique landscapes. Capturing your experience with epic images is a key part of the trip. Pictured: Rachel, our January Wanna Win a Refund Winner! 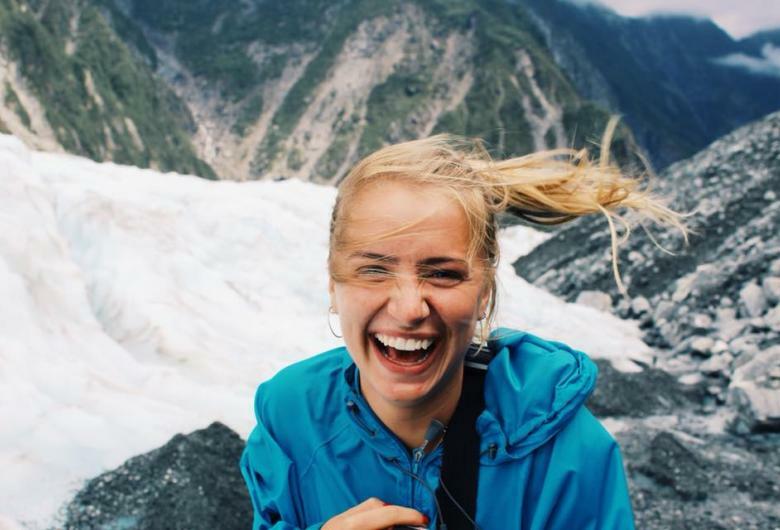 Here's 4 of the best secret spots in and around Franz Josef Glacier to satisfy the explorer within. 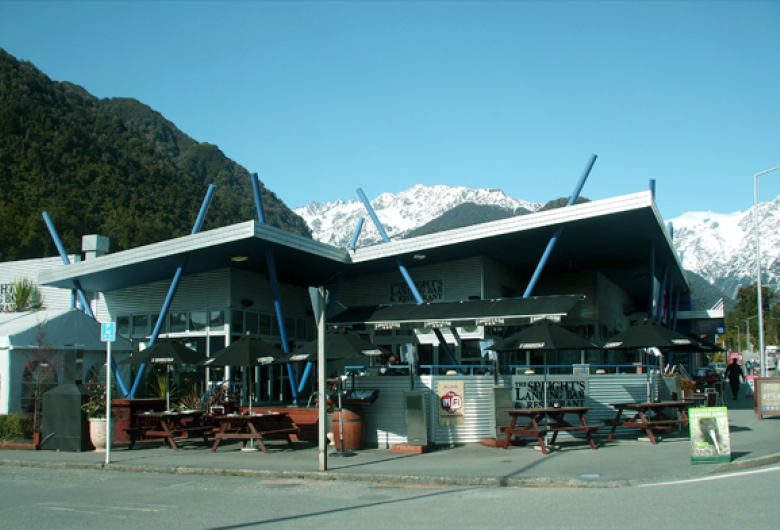 Our top 7 things to do in Franz Josef - other than a glacier! 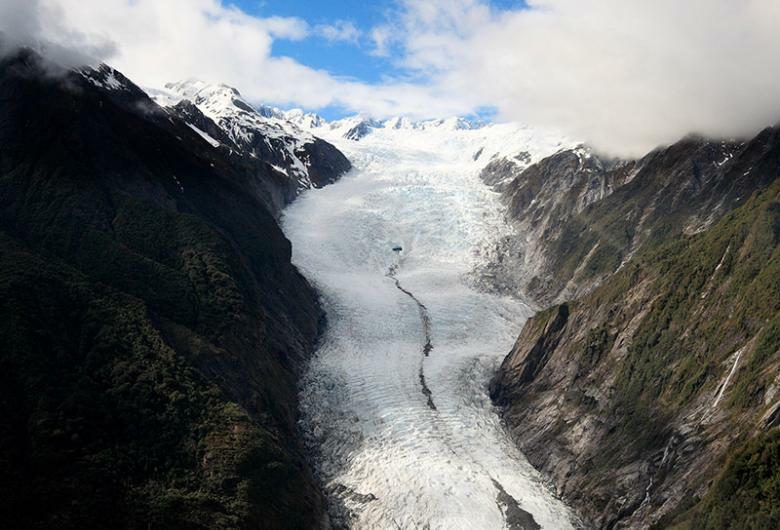 Franz Josef Glacier is an incredible hub of exciting adventures and activities just waiting to be discovered. 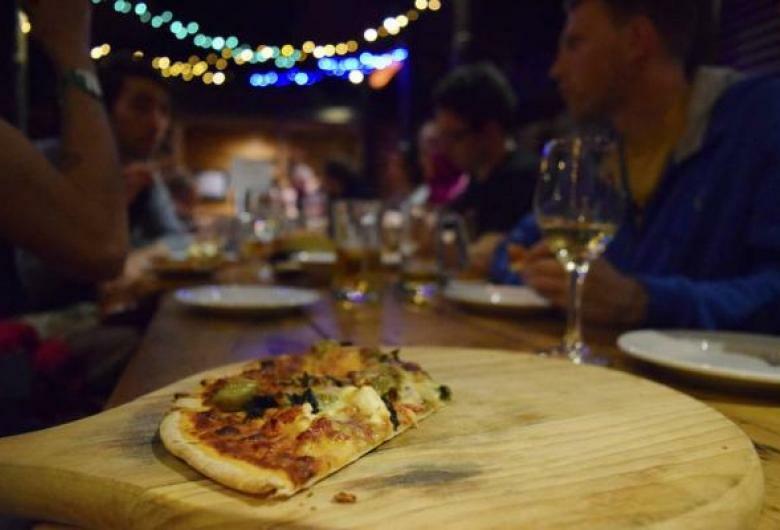 As generous locals, we’re happy to share our expert, insider knowledge on where to eat, drink and revive yourself after a big day in the outdoors. A time-lapse video released by the Franz Josef team shows astounding changes that have occurred to Franz Josef Glacier over the last two years.